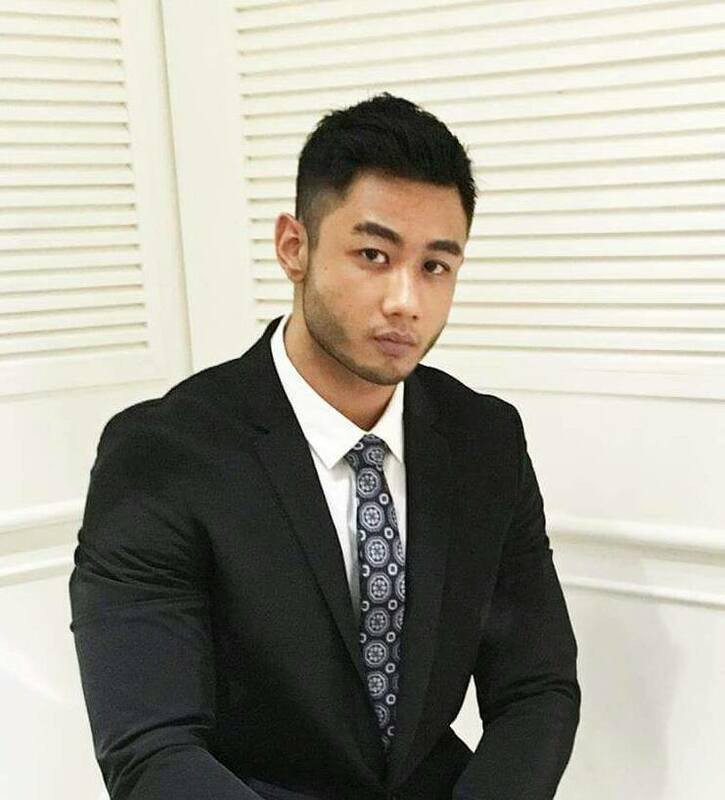 Fuad Al Hakim will represent Singapore in Manhunt International 2016 which will be held from 23rd-30th October 2016 in Shenzhen, China. He is 26 years old and stands 5’11”-tall. He is a graphic designer and great dancer.